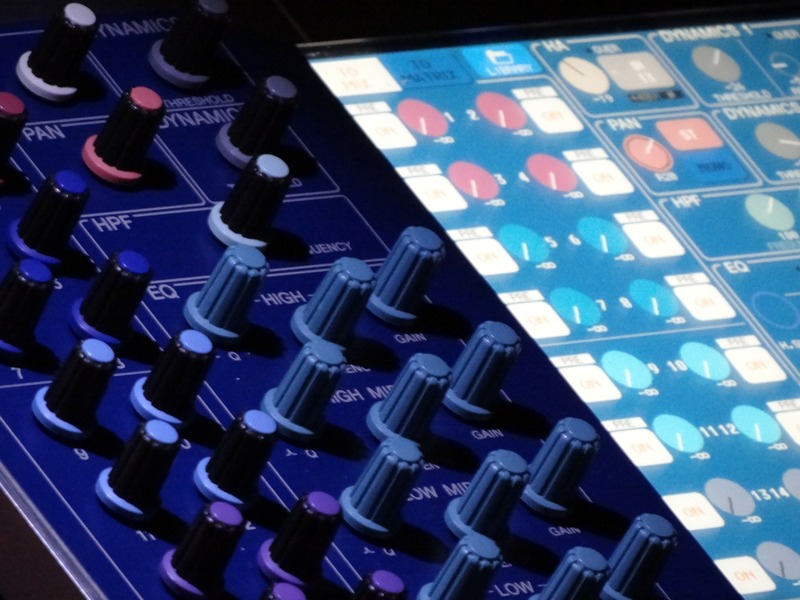 Equipment or talents of a mastering engineer? If a mastering engineer is good enough, he can find a way to overcome any problem he faces whether he is given great gear to work with or not. Of course, it surely does not mean that equipment is not important. Quality gear not only improves mastering process by producing better sound quality but also makes the task quick an easy for him. Included in these equipment are equalizers, compressors, components which are usually related to gear, converters, monitors and the room where the mastering work is being carried out. All these can potentially affect a mastering engineers auditory perception and also decision-making. Some companies manufacturing hardware and software related to music mastering boast of providing a solution in the form of presets, references to determine frequency curves and many other facilities which would allow even inexperienced person to perform mastering task on their music. In fact, they simply fail to understand what mastering is all about. No amount of technical assistant can really match the skill of an expert engineer. What his skill exactly accomplishes is it brings into focus the key elements of a mix of any given piece of music. This is simply not possible without precise technical and artistic assessment. Standard EQ or compressor settings cannot do justice with what lends distinction to a song nor help shoot any trouble that comes in the way of reproducing those excellences with exactness. Sonesta mastering provide you with the best mastering engineer that with his experience, amazing skills and best equipment does the best mastering job! Try our mastering engineer yourself.